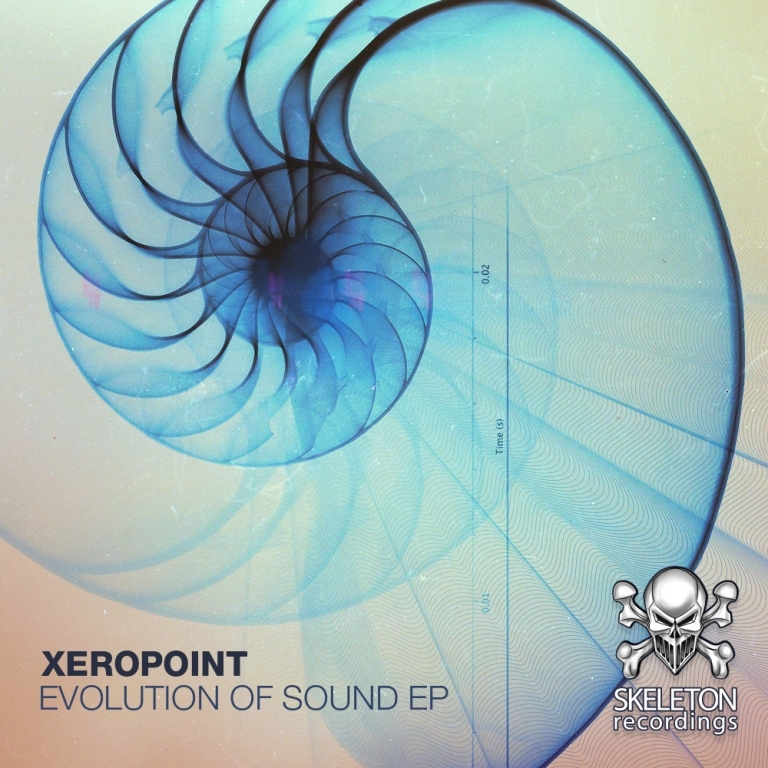 Skeleton Recordings brings you their fifth release, Evolution Of Sound EP. XEROPOINT aka MC CONTACT has been involved in the D&B scene since 1992. Under his alias, MC Contact, he achieved great success in the UK and on the international stage, MC’ing at club nights and raves including Movement and Tech:Nology. He held the mic down for some of the scenes greats, Nicky Blackmarket, Blame, Hype, Trace etc. In the late 90’s he started MC’ing for DJ Clipz (Full Cycle) and spent some time in the studio with him learning how the music was crafted and he was hooked. He took a step away from the scene for a while and used that time learning how to produce. Xeropoint has had a very busy and productive 2015 and has music due for release on labels including Physmatics Music and Format, with many more tunes in the pipeline! Dreadnaught Class Hard hitting beats, damaging bass frequencies and foot on the gas. This one’s definitely for those that like to be in combat mode. Pure roller and 100% head nodder that will cause damage on any dancefloor. Drop That Nicely built up with some well arranged patterns and warm vocal stabs before the drop turns it completely around with some quality drum patterns and editing, finished off with a nasty growling bassline. Evolution Of Sound The title track is another carefully crafted roller. Evolving from light sounding stabs to a low hitting sub that is complimented by the snappy drums. Charlottes Rose Xeropoint completes the EP by showing he is capable of all styles. This minimal masterpiece is full of the kind of production sounds that will make you drift off on a dark winters night.